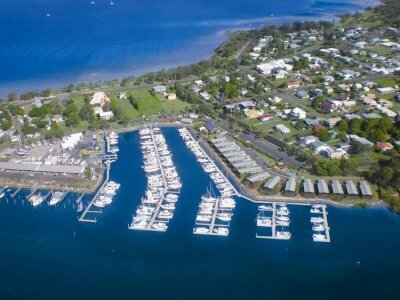 Secure your place in one of the safest marinas on the east coast. 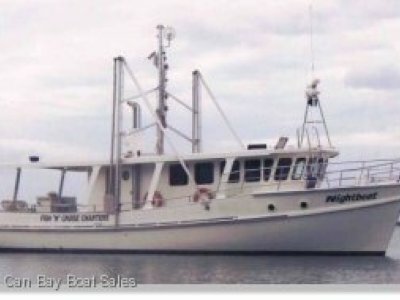 First 13 m designated berth lease for sale for some time. Tin Can Bay is the gateway to Fraser Island and the Great Sandy Straits. 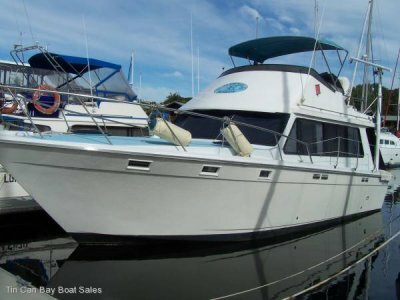 Lease to January 2024 and priced to be very competitive compared to renting the same sized berth. 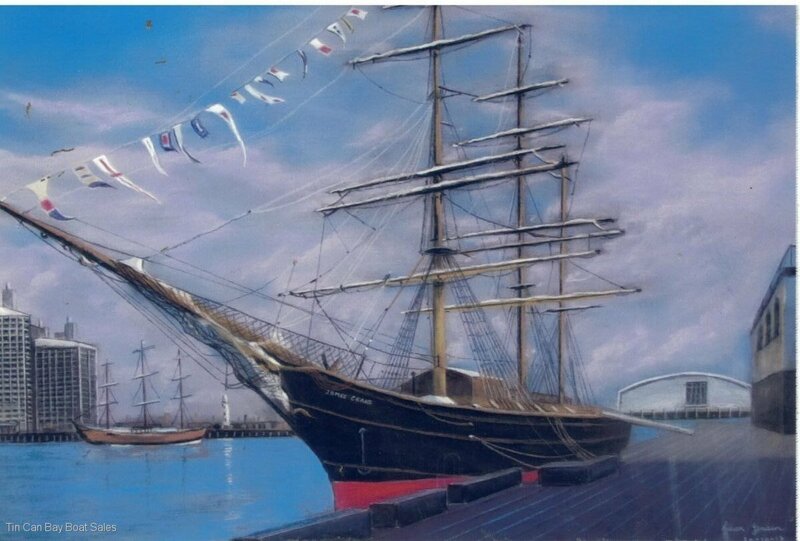 Berth B21 is well positioned out of the tidal stream and excellent access to and from the berth. 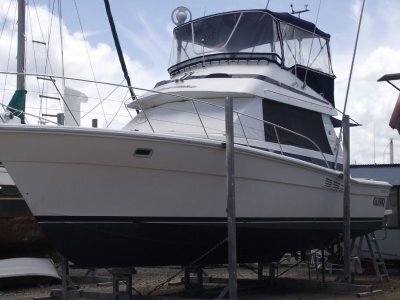 Marina office, well stocked chandlery, licensed restaurant and mobile mechanic, shipwright and boatbroker.